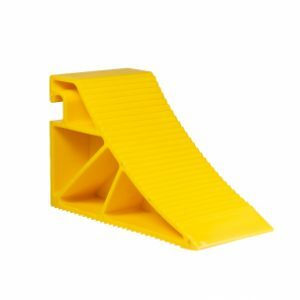 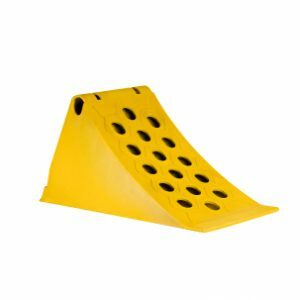 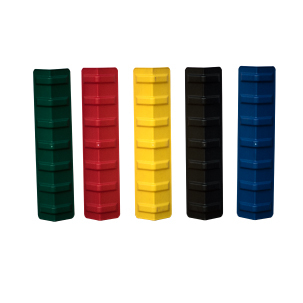 Our resilient corner boards are manufactured from LLDPE and come in a range of colours. 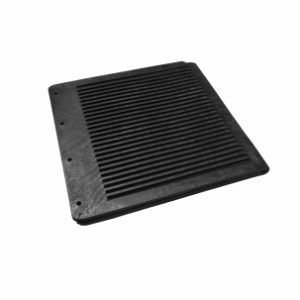 These boards make use of a tried and tested design ensuring durability and longevity for your fleet. 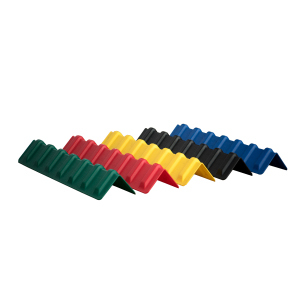 A ridged profile ensures minimal slipping during long hauls. 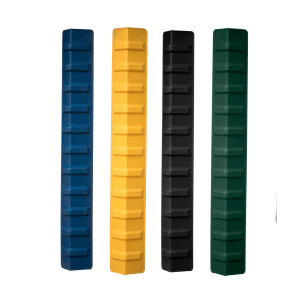 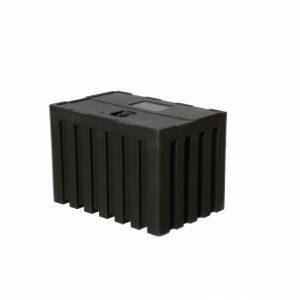 Our range offers both injection molded (1,2 m) as well as rotor molded (2 m) corner boards for your truck.